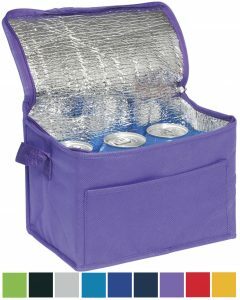 Keep your clients and your promotions fresh with our range of Promotional Cooler Bags. If there is something you want and can’t see just ask. We are well known for our bespoke service. Rainham 6 Can Cooler Bags. Give your brand a colourful 6 pack. 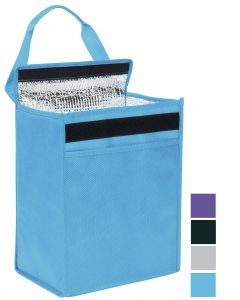 A big cooler bag for sharing your branding with more. Your branding won’t be the one taking a break. Stylish Bags that can hold 12 cans or lots of food. A popular shape that isn’t square. 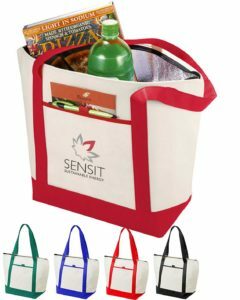 Promotional Cooler Bags fun for everyone. Everyone enjoys a picnic. And the centre of every picnic is the food and drink. 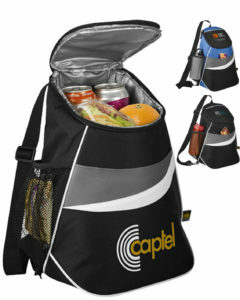 Add your logo to one of our Promotional Cooler Bags and your brand will be the centre of attention. 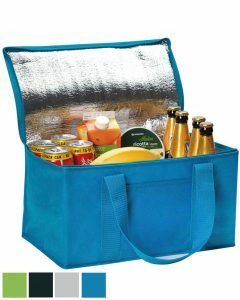 A printed cooler bag, like other promotional bags is a continuous promotion. Used again and again branded bags will always carry your message wherever they go.